Need to run a hackathon, a workshop, screen a film, or teach a class? Jewellers Coworking is available for many different uses. As this is a coworking space, it is ideally suited to hackathons, running courses, and group workshops. 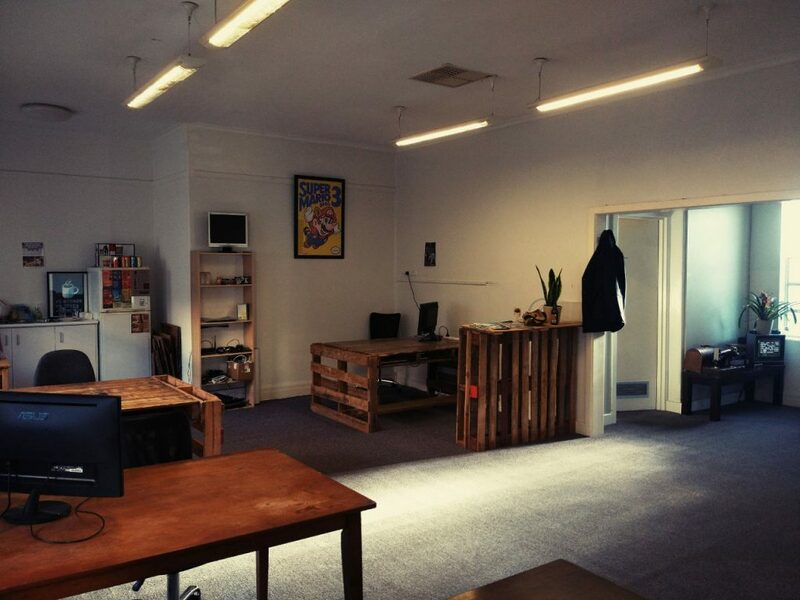 It is a quirky, fun space particularly conducive to creativity and innovation. We’re open to hiring the space for other kinds of events, however we cannot accept hire requests during our business hours. And unfortunately, our space is not disabled friendly.